and hearing them say shush but disagreeing. day Smith. As patriarch. As selfsame life. This lot, aloft. and wet collecting on my skin: it humans me. dead horses I was once too young to ride. 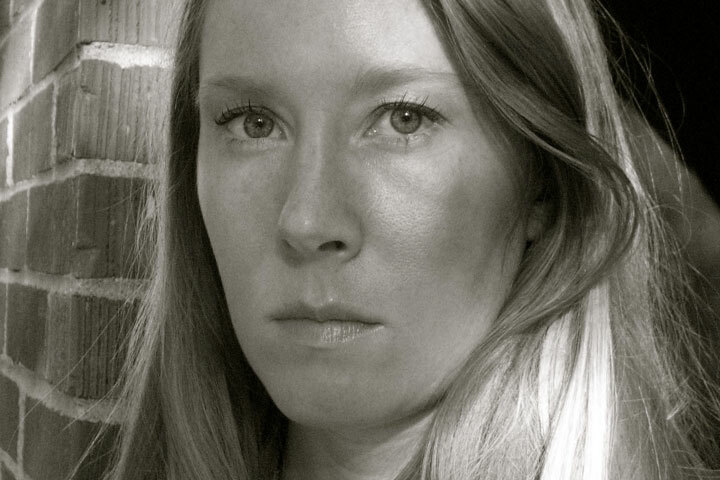 Claire Sylvester Smith has recent work appearing or forthcoming in Indiana Review, Gulf Coast, Agni Online, American Poetry Review, and Forklift, Ohio. 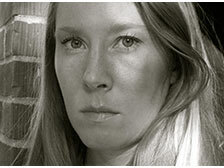 She holds an MFA from the Michener Center for Writers and lives in Baltimore, Maryland.